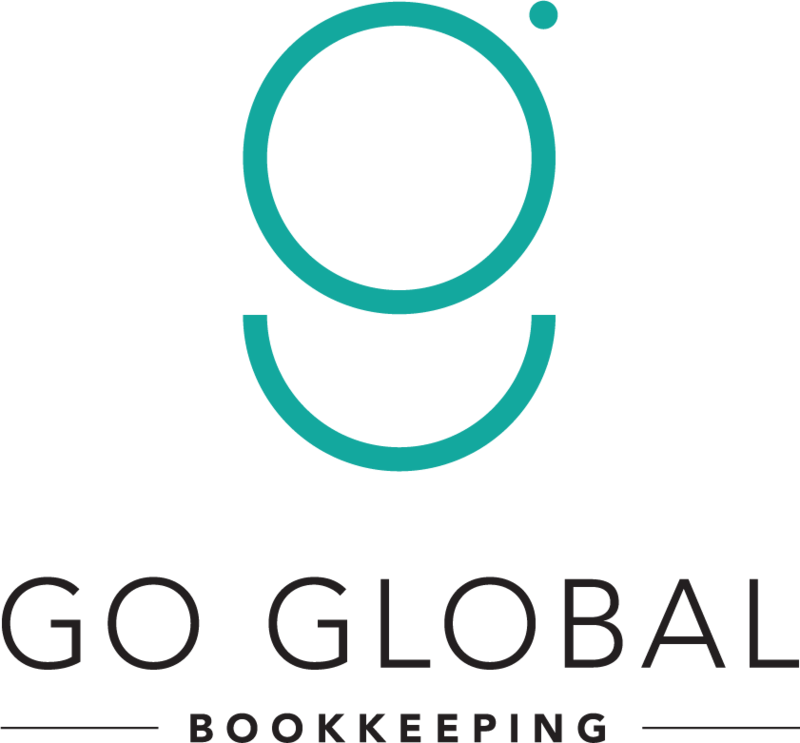 Go Global Bookkeeping is a leading provider of bookkeeping and accounting support services. With degree qualified accountants, no lock in contracts and a Melbourne based client services team, Go Global delivers a cost-effective, reliable and timely outsourced solution. Accountants can now offer their clients more, while they spend less.